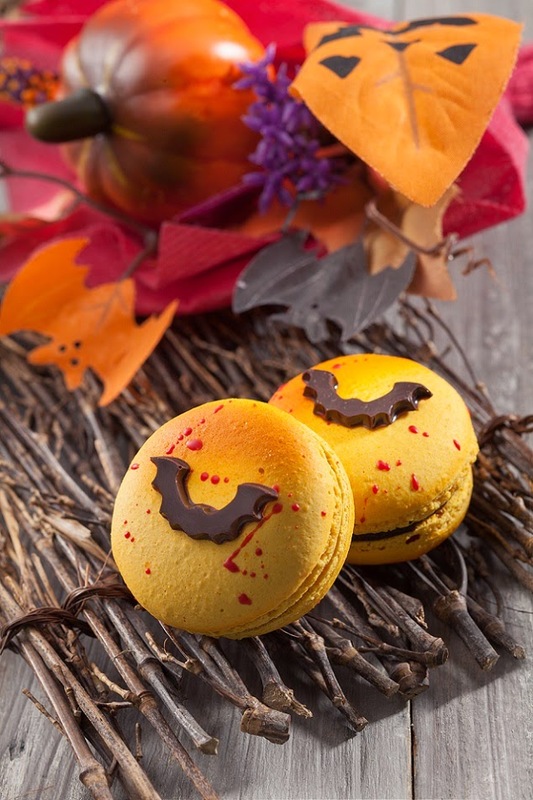 PAUL LAFAYET celebrating this Halloween with a special limited edition <Splash n'bat> design with a chocolate bat and splashing blood over the macaron. Comes in orange liquor and chocolate flavor. Available at $20 a piece in all stores.